British franchises have an impressive track record, with many companies in the sector having achieved impressive results for 2016. But there may be reason for a measure of caution amidst the optimism. When Whitbread, the company that owns coffee franchise Costa and hotel group Premier Inn, released its results for the recent financial year it also warned that uncertainty caused by Brexit will hamper growth. While the FTSE 100 company stated that it had achieved a “good financial performance”, it still confessed that the results were below its internal targets. During the 52 weeks leading up to March 2 this year, revenues rose by 6.3% compared to the previous year to £3.1bn. At the same time, Whitbread’s profits grew more slowly to reach £515.4m. This was below the £543m forecast predicted by FactSet, the financial data and software company. Citing increasing competition and Brexit-related market uncertainty as key causes for its results, Whitbread saw its shares drop in value by 6% on Tuesday. 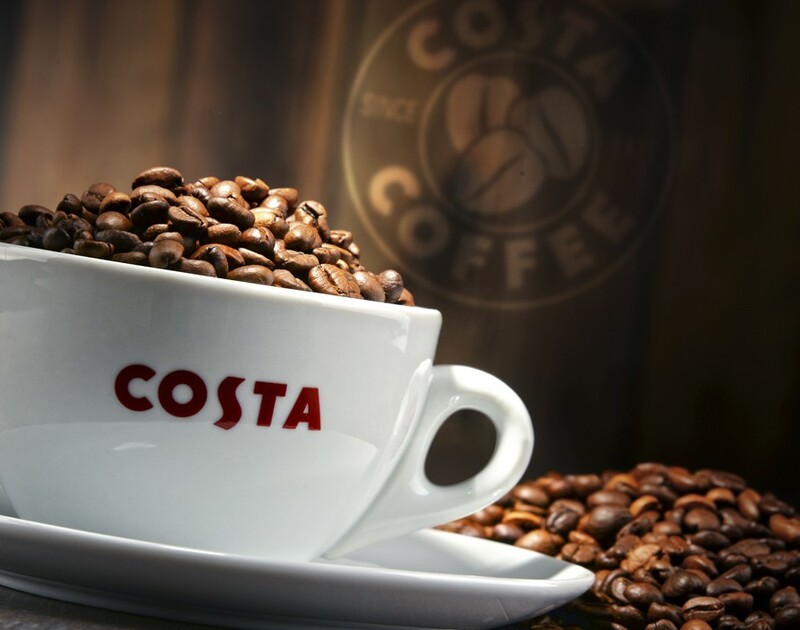 However, increasing competition from stand-alone cafes and restaurants hasn’t stopped Costa from growing its operating profits by 5.3% to £158m. The growth was driven by a 2% jump in sales, the the installation of 1,585 Costa Express machines and the opening of 255 new outlets worldwide. The franchise now has 731 stores across 23 countries. Premier Inn also faces growing competition from companies like Airbnb, the home-rental marketplace and hospitality service company, and other hotel chains. Despite the increased completion, the company saw its operating profit increase from £446.9m to £468m during the measured period. Today the chain operates 68,081 UK hotel rooms, of which about 9,000 rooms were opened in the last two years. Commenting on the results, Alison Brittain, chief executive at Whitbread, said the group will “remain cautious and expect a tougher consumer environment than last year” as she expects that inflation, higher petrol prices and static wages may dampen consumer spending. Still, Brittain added a dash of optimism, saying that while the group is “only seven weeks into our new financial year Premier Inn has had a good start to the year and Costa has also seen positive like for like sales growth”. And with growing market uncertainty on the horizon, we could all do with a dash of that optimism.